Located in the town of Jackson on the mountainside at Snow King Resort. 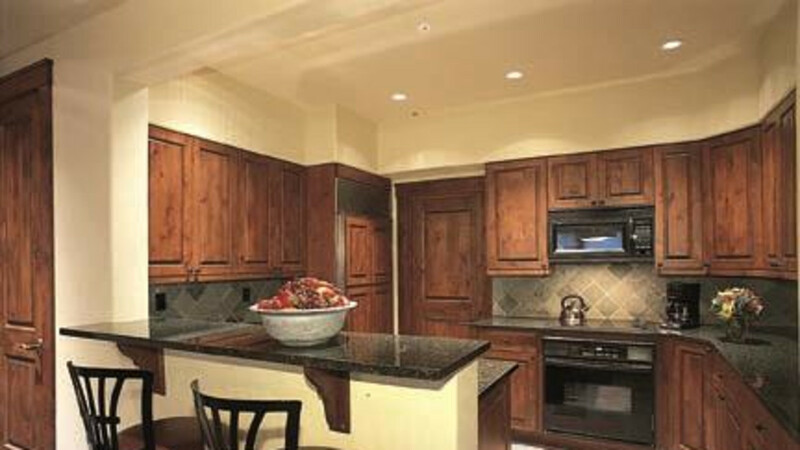 Love Ridge offers luxurious vacation rentals with the amenities you expect from a premier, full service resort. 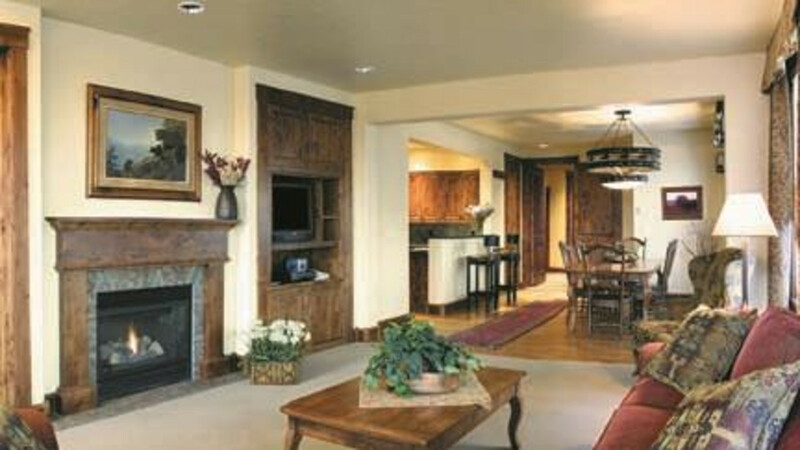 All units are fully furnished, professionally decorated, air conditioned and feature fireplaces and mountain views. Suites, One, Two and Three bedroom condominiums. Opening in 2009, the Grand View Lodge and Spa with 11,000 sqft Spa, restaurant, fireside lounge and meeting space. 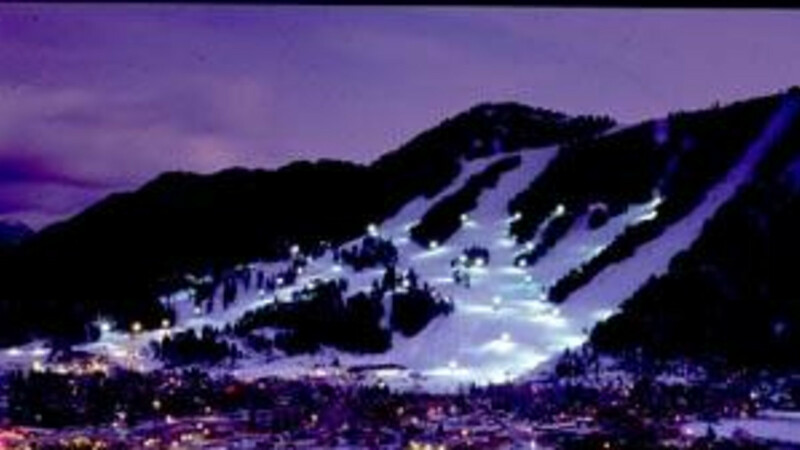 Located in the town of Jackson on the mountainside at Snow King Resort. 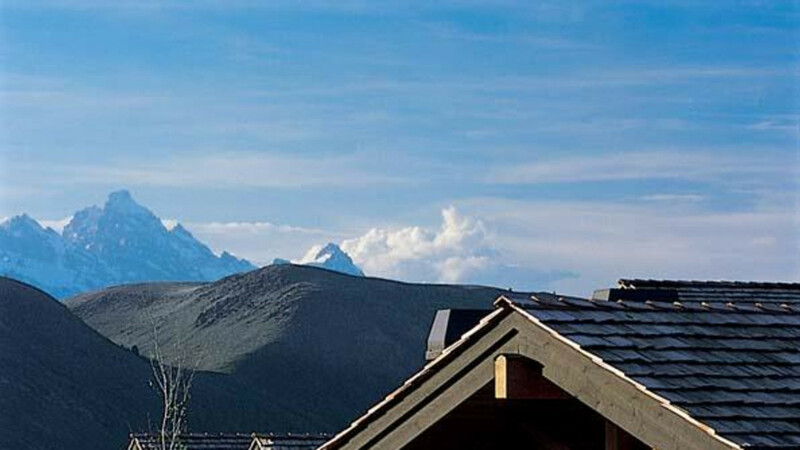 Love Ridge offers luxurious vacation rentals with the amenities you expect from a premier, full-service resort. 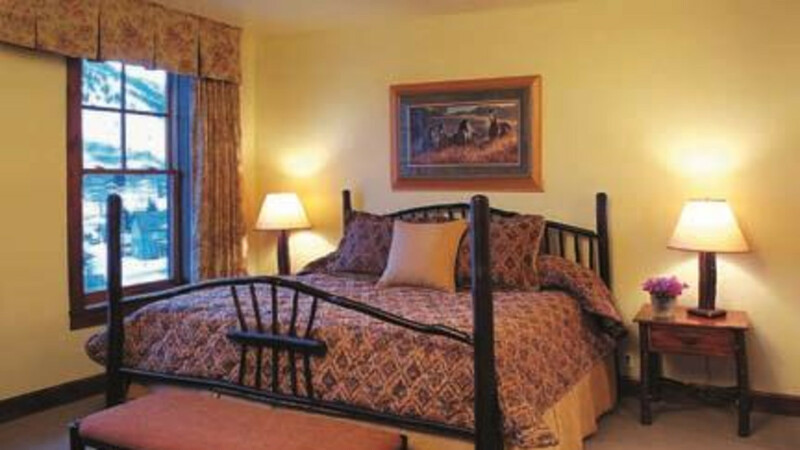 All units are fully furnished, professionally decorated, air-conditioned and feature fireplaces and mountain views. Suites, one, two and three bedroom condominiums. Opening in 2009, the Grand View Lodge and Spa with 11,000 sqft Spa, restaurant, fireside lounge and meeting space.